The special featured a selection of choice tracks by artists performing at this years Supersonic, selected by the festival’s Creative Director, Lisa Meyer. 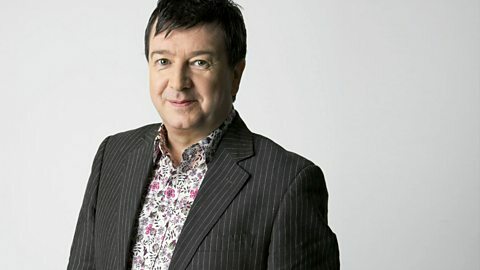 Lisa was also be in conversation with Stuart, taking us through her choices and telling us exactly why she is so excited about Supersonic 2015’s programme. Those of you who caught her sludge special with Stuart last year will know you’re in for a treat. 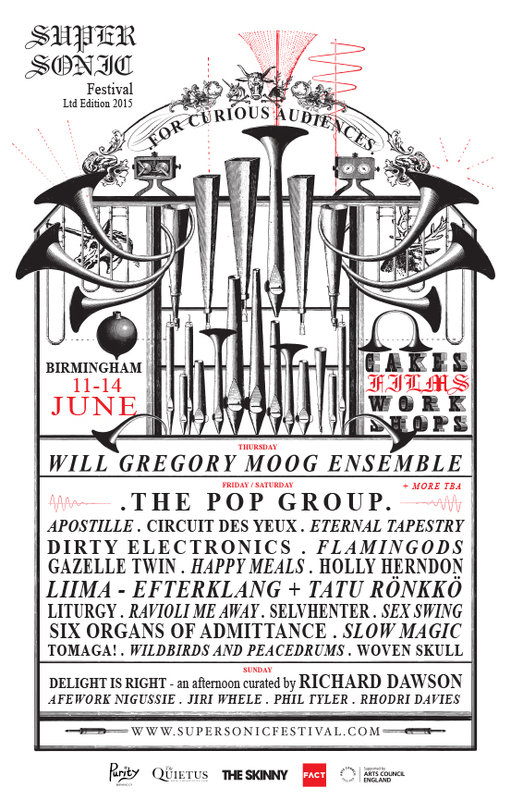 Artists playing at Supersonic include Holly Herndon/The Pop Group/Gazelle Twin/Liturgy/Richard Dawson and many more. Tickets available now.